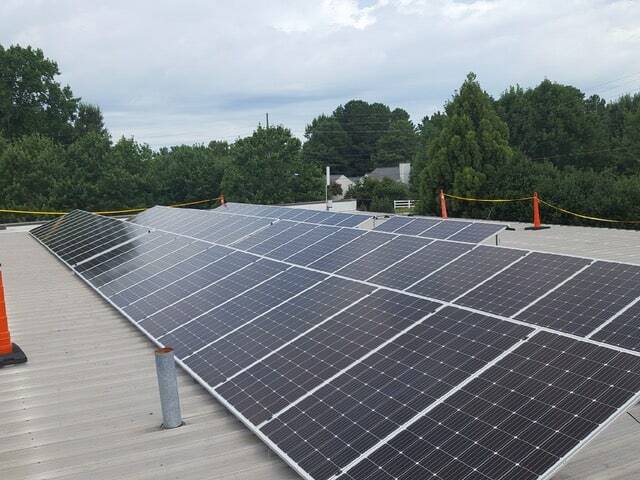 Pettyjohn’s Cleaning Now Has Clean Energy With Solar! Pettyjohn’s Cleaning has always taken measures throughout their 30 years in business to make sure they are taking the extra steps towards a cleaner, more eco-friendly and sustainable workplace. We not only care about our customers and employees but also about our planet. 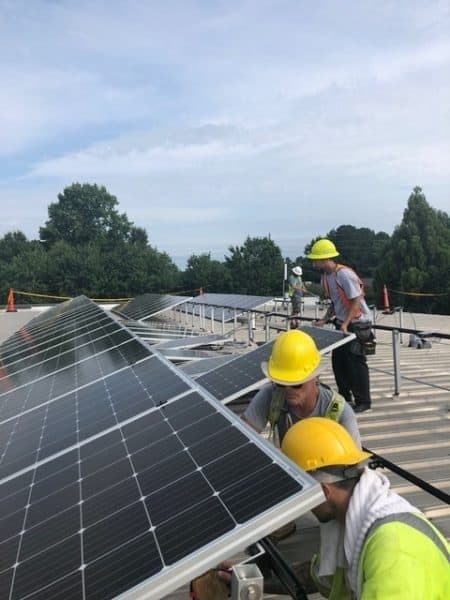 That’s why we have decided to go with NC Solar Now for our solar installation on the Pettyjohn’s Cleaning facility in Wake Forest! These are the types of steps that help bring our eco carbon footprint closer to zero as a company. Our values lie in not only being the best company we can for our customers but to the plant as well. 30% dollar-for-dollar federal tax credit and utility incentives. Savings in Energy Costs – a typical customer see’s their energy bill drastically decreased or eliminated. Tax and utility incentives that can cover as much as 70 percent of the system cost. Accelerated depreciation schedule for solar, providing a fast return on investment. Call us anytime for a tour of our facilities!